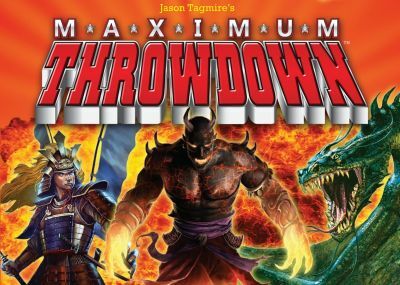 Maximum Throwdown pits up to six players against one another in a battle royale of card-throwing action. 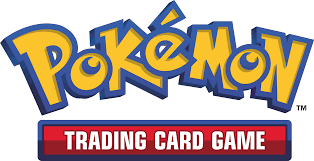 Each player has an individual deck of cards, and they take turns throwing the cards onto a shared playing area to try to cover up the icons of opponents' cards while keeping their own icons visible. On each turn, you draw one card from your deck and throw one card – but if you have the right icons in play, you'll draw more cards, throw more cards, steal cards from opponents and dump them in the gutter, break free of the shared playing space in order to keep from being covered, and – perhaps most important of all – score points each turn you have enough visible icons in play. After all the cards have been tossed, whoever has the most points wins!